Chef Peter Merriman had a vision for the growth of local agriculture and the potential of Hawaii’s rich volcanic soils. He along with twelve other prominent chefs encouraged farmers to grow local prouce, raise meats locally, and start a healthier more sustainable Hawaii. Peter was raised in Pittsburgh. His mother Woodene (Woody) Merriman, a noted Pittsburgh Post Gazette food writer, exposed Peter to the intricacies of food preparation at a young age. Noting his interest in cooking, Woody got him a job doing prep work for Master Chef Ferdinand Metz at the H. J. Heinz Co. Chef Metz later became president of the Culinary Institute of America. 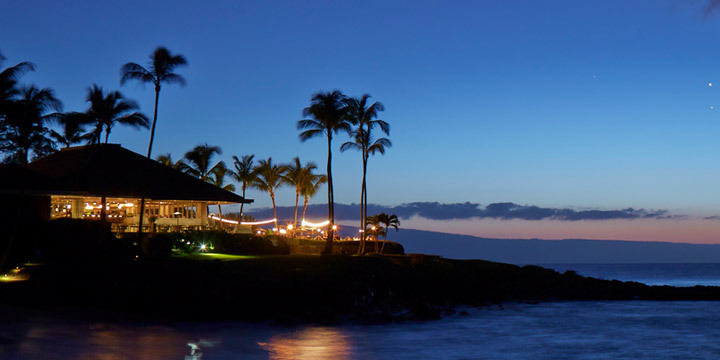 In early 1983, Peter was hired as a cook for the Mauna Lani Bay Hotel. He arrived in Hawaii with one suitcase and $75 in his pocket thinking he would stay a few months at the most. But he fell in love with the natural beauty of the islands and the rich culture of the people who live there. In 1985, only two years after his arrival, he was appointed Executive Chef of the Mauna Lani Resort’s new Gallery Restaurant. At his interview for the job as chef of The Gallery Restaurant, Peter was asked what type of food he wanted to feature. Without thinking, he said “regional cuisine” and went on to explain how no other restaurants were serving the local fish and produce. When he got the job, he had to deliver on the concept but quickly discovered there were almost no local products available. Peter advertised in the newspapers and went out to the farms, ranches and docks to let local producers know he wanted whatever they had. “We’re in this together,” he told them, “If you grow it or catch it, I’ll buy it, and we all succeed.” Pretty soon he had built solid partnerships and local producers would try to get or grow whatever he needed. 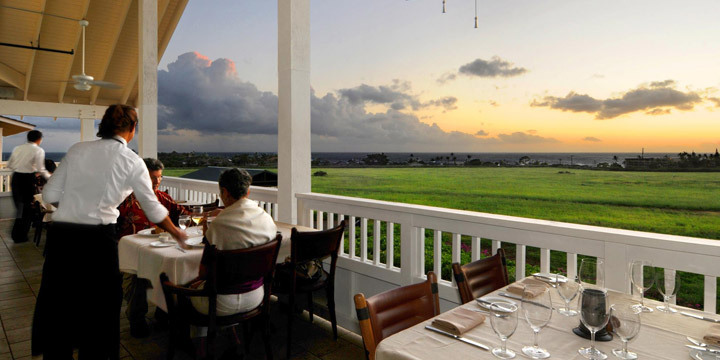 Two more fine dining restaurants were added to the Merriman’s Hawaii group in 2008 and 2009 - Merriman’s Kapalua, on the grounds of the scenic resort on Maui’s West Side, and Merriman’s Fish House in Poipu, Kauai. 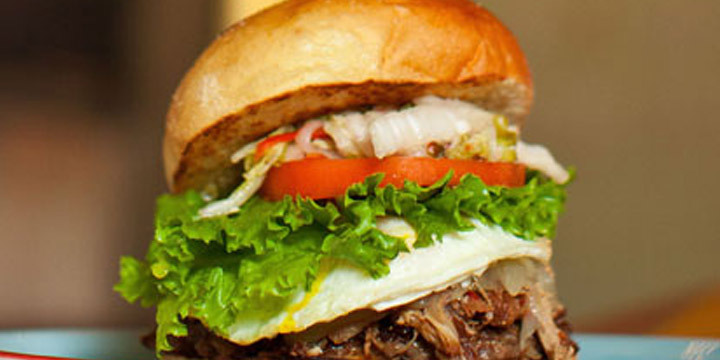 Downstairs from the fish house, Peter offers casual dining at Merriman’s Gourmet Pizza & Burgers. 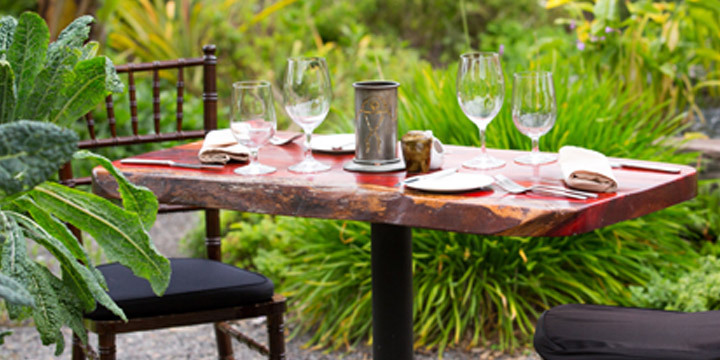 In winter 2011, Peter launched a new venture in casual dining with restaurateur Bill Terry. Monkeypod Kitchen by Merriman is a place where beer lovers, families, and foodies come together. The restaurant features locally sourced menus with a focus on sustainable meat, fish and produce. With two locations, one on Maui and one on Oahu, Peter and Bill plan to grow the chain over the next few years. "My heroes have always been farmers"
Chef Peter Merriman had a vision for the growth of local agriculture and the potential of Hawaii’s rich volcanic soils. He along with twelve other prominent chefs encouraged farmers to grow local produce, raise meats locally, and start a healthier more sustainable Hawaii.